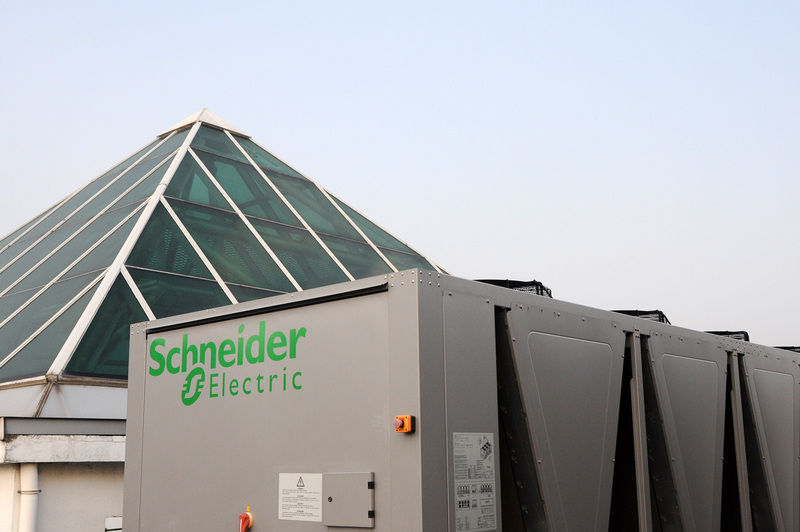 The oil-free chiller can reduce electricity consumption. Rainwater is harvested for irrigation and cleaning purposes. 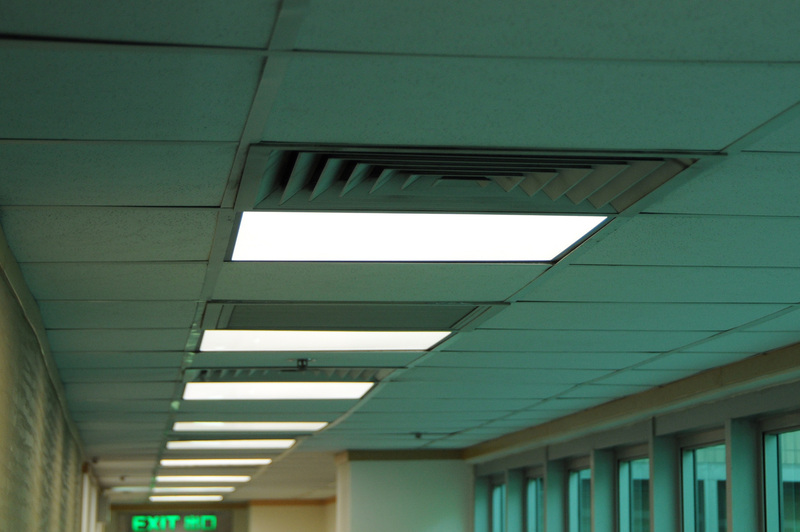 Compared to T8 fluorescent tubes, LED panels can reduce electricity consumption by 58%. BEC is an independent, charitable membership organisation established in 1992. 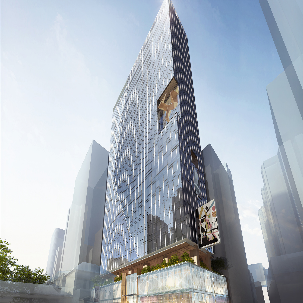 BEC Headquarters is the first commercial building in Hong Kong which has achieved the highest level of recognition under the BEAM Plus assessment for existing buildings. After upgrading works which included a number of green features and practices covering water and energy saving as well as practices on facilities and management, the BEC Headquarters achieved the Platinum rating of Provisional Assessment under the BEAM Plus Existing Buildings (version 1.2) of the Hong Kong Green Building Council on 13 August 2014. 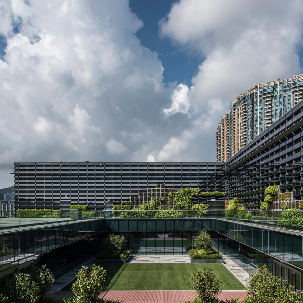 It is the first commercial building in Hong Kong which has achieved the highest level of recognition under the BEAM Plus assessment for existing buildings. An oil-free variable speed air-cooled chiller has been installed to replace the old air-cooled chiller. The new chiller consists of high energy efficiency compressors with magnetic bearings and variable speed permanent magnet motors. A weather station has been installed on the roof to collect weather data, including outdoor temperature, relative humidity and wind speed. LED panels have been installed to replace T8 florescent light tubes in BEC offices and all common areas. 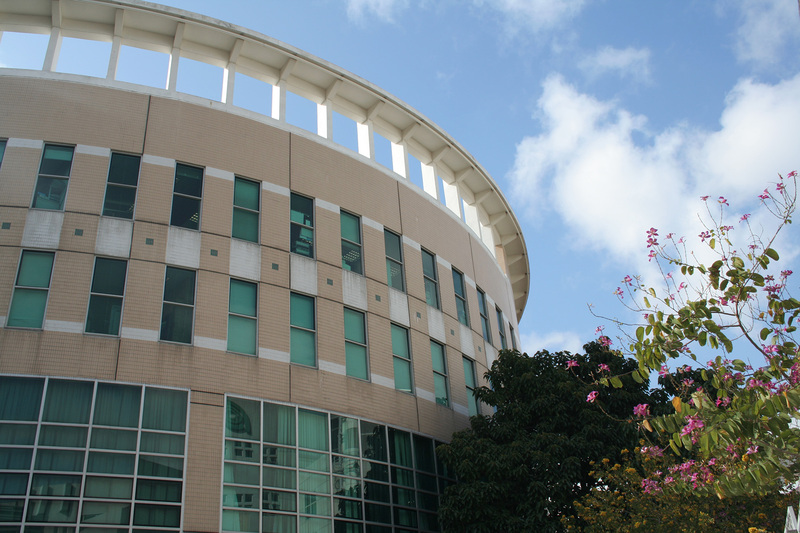 Light sensors have been installed to detect the amount of natural light in the perimeter zones and the areas adjacent to the atrium of the building, enabling the LED panels installed at these areas to be dimmed according to the lux level detected. Motion sensors have been installed in all washrooms and the corridor on the lower ground floor, enabling the lights in these areas to be switched on or off according to the movements detected. 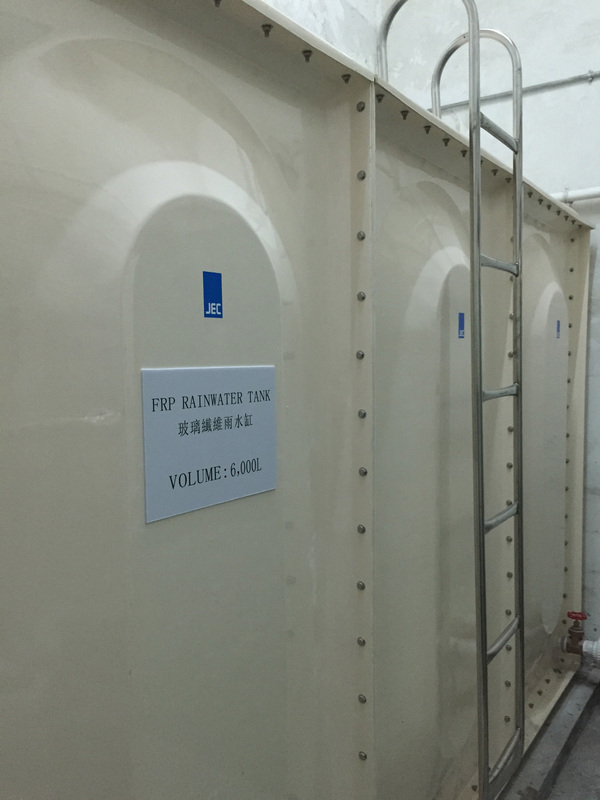 A 6,000-litre rainwater collection tank, together with filter components, ultraviolet light for sterilisation and water pumps, have been installed to harvest rainwater. Low flow water taps have been installed in washrooms.  The actual flow rates of the water taps range from 2.5 to 3.7 litres per minute, which are lower than the flow rates under Grade 1 requirement of the Water Efficiency Labelling Scheme.  Dual-flush systems have also been installed to replace the single-flush systems, without the need to replace the whole toilet. In the pantry in BEC’s office, a flow controller has been installed to reduce the flow of water. BEC is an independent, charitable membership organisation, established by the business sector in Hong Kong. 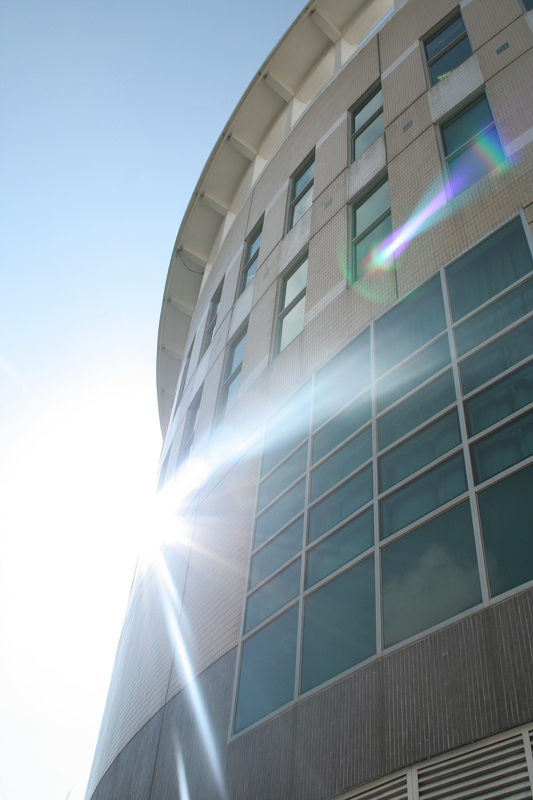 Since its establishment in 1992, BEC has been at the forefront of promoting environmental excellence by advocating the uptake of clean technologies and practices which reduce waste, conserve resources, prevent pollution and improve corporate environmental and social responsibility. BEC Headquarters is situated at 77 Tat Chee Avenue, Kowloon and conveniently located near the Kowloon Tong MTR station and bus terminus. It has been home to BEC since September 1996. The environmentally friendly building consists of 3 floors and a car park area on the lower ground, totalling an area of about 4,000 square meters. The building achieved “Very Good” rating under Hong Kong BEAM for New Office Designs Version 1/96 when construction was completed in 1996. Hong Kong currently has over 40,000 existing buildings which constitute about 90% of total electricity demand in the territory. In December 2012, the Hong Kong Green Building Council launched the “HK3030” Campaign and put forth a roadmap to reduce the absolute electricity consumption of buildings in Hong Kong by 30% of the 2005 level by 2030. Joint efforts of different stakeholders, such as the Government, developers, building owners, building professionals and non-governmental organisations, are essential for achieving the “HK3030” Campaign reduction targets. 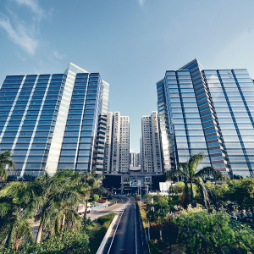 In order to demonstrate BEC’s commitment to building a low carbon sustainable built environment, BEC has undertaken a project which aims to upgrade the BEC Headquarters to a hyper green building with BEAM Plus Platinum rating.